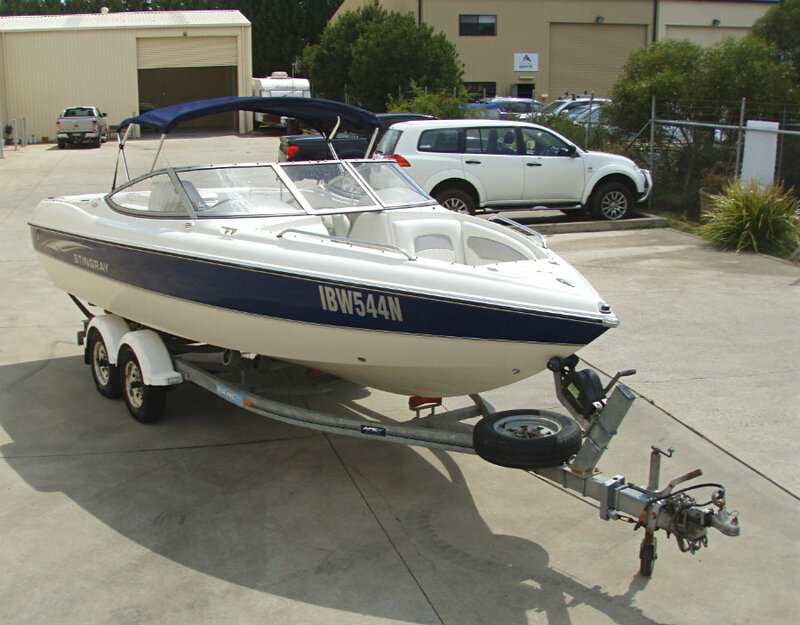 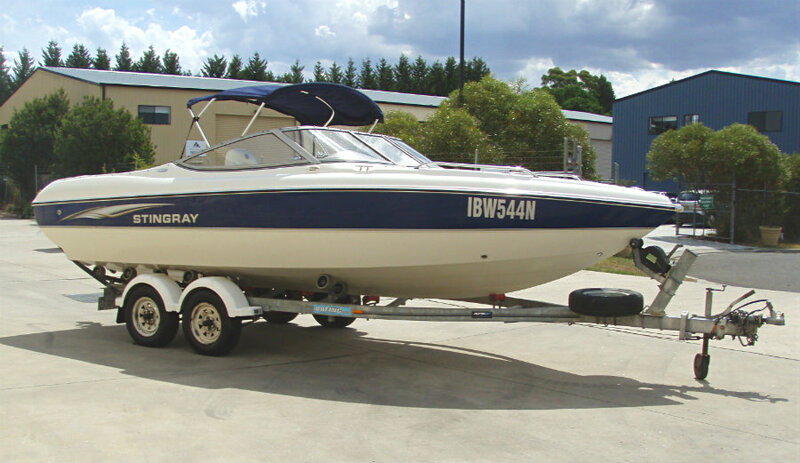 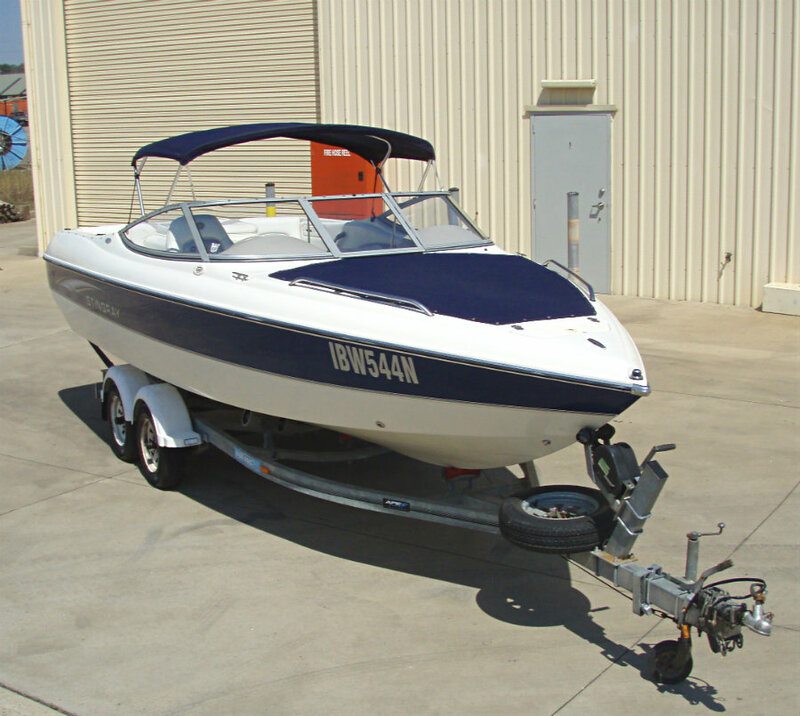 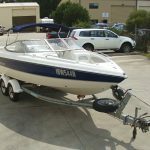 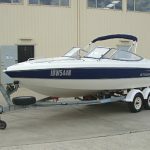 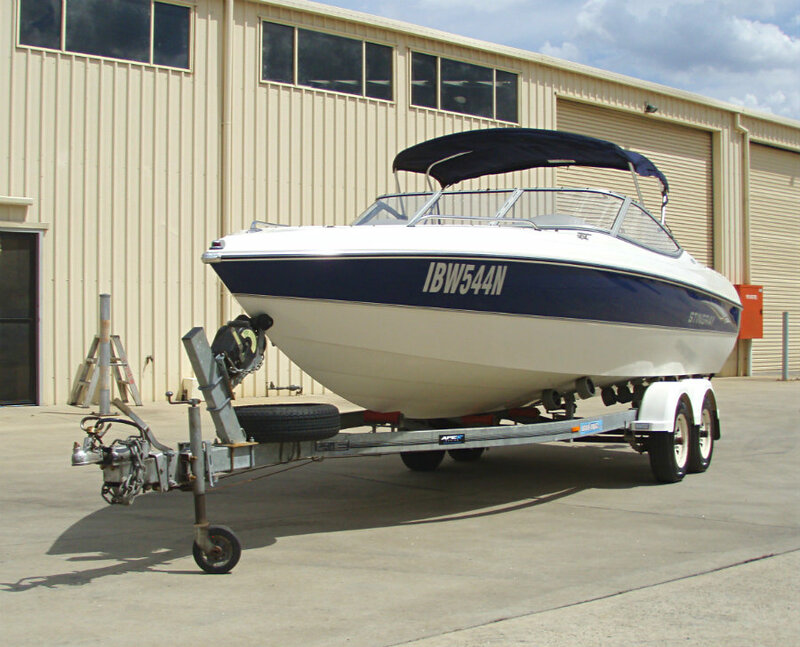 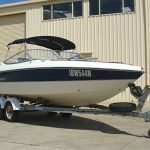 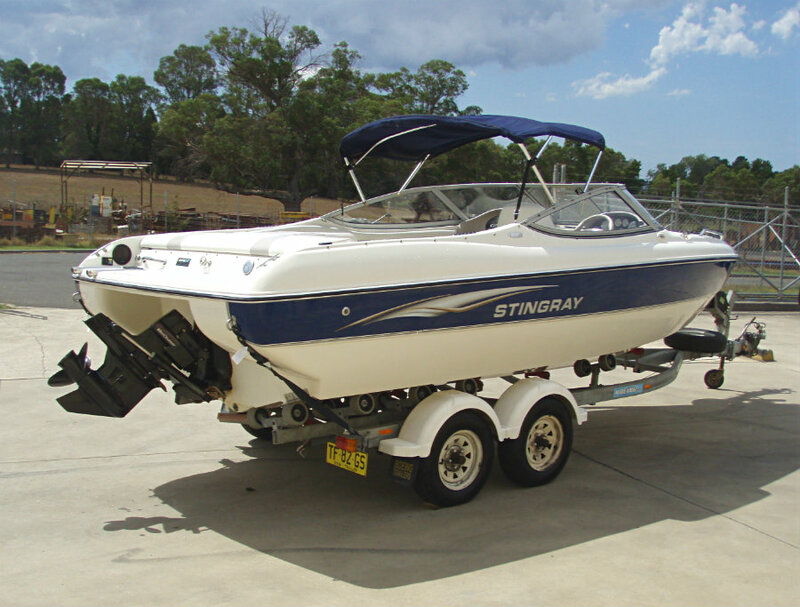 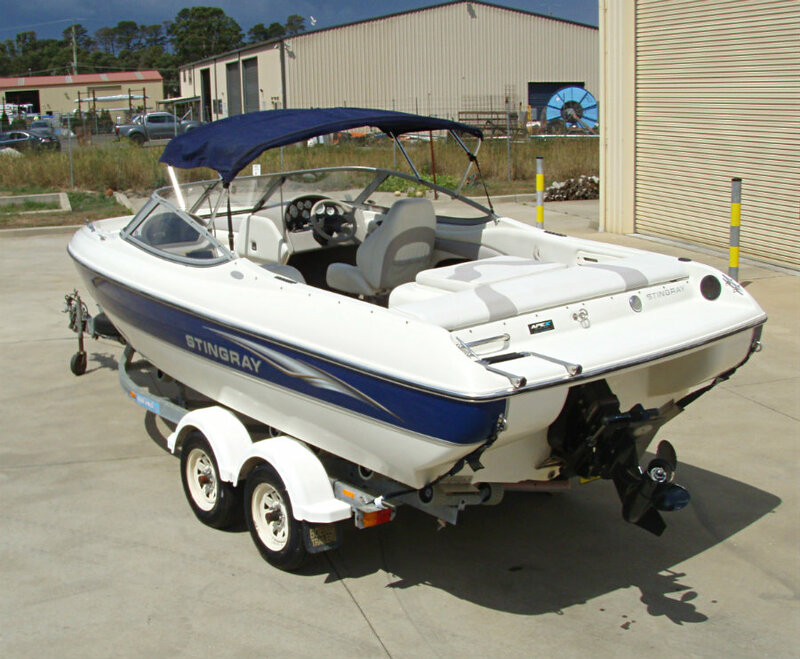 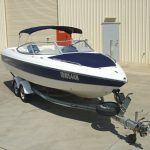 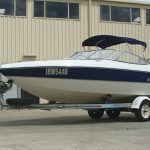 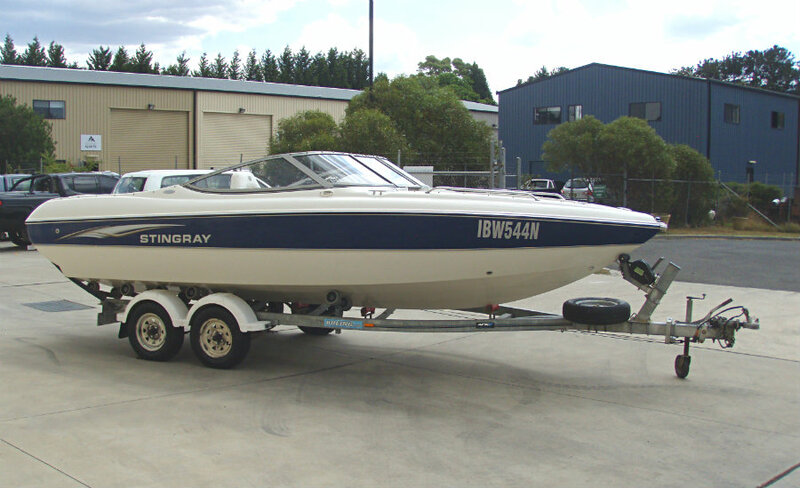 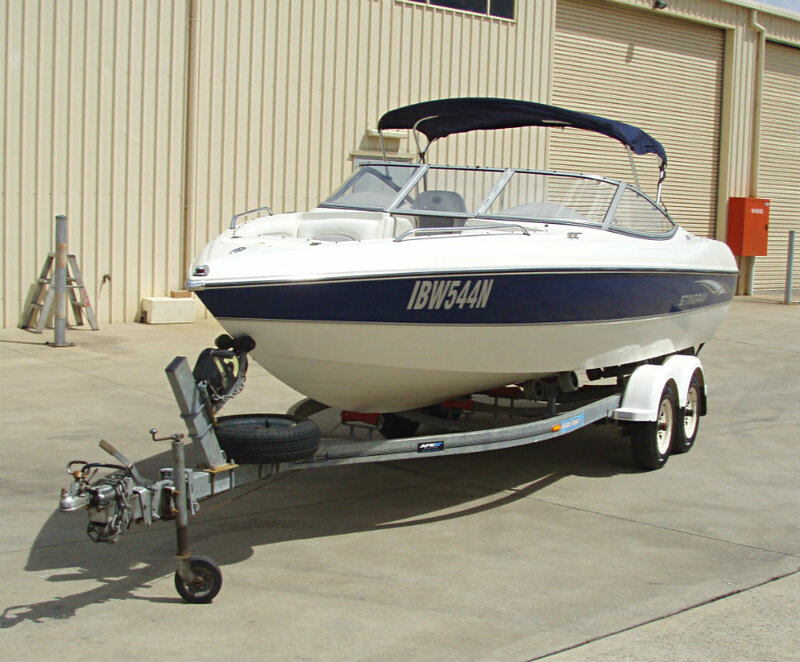 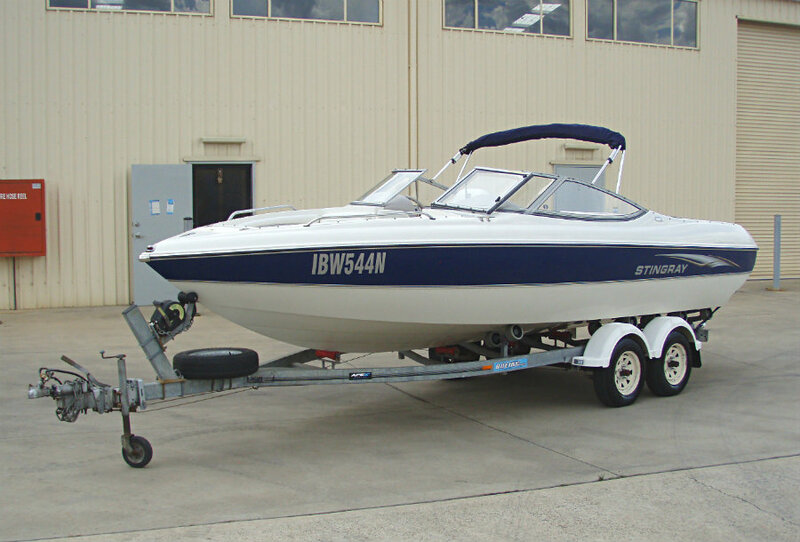 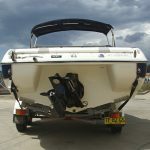 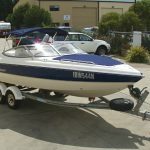 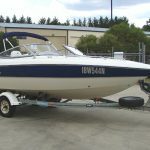 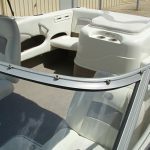 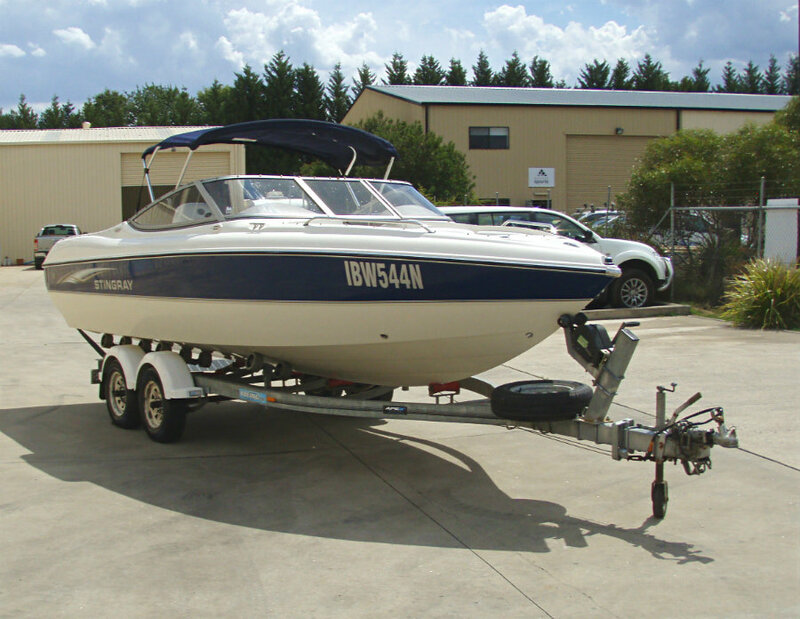 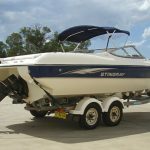 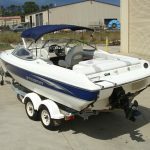 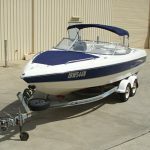 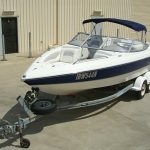 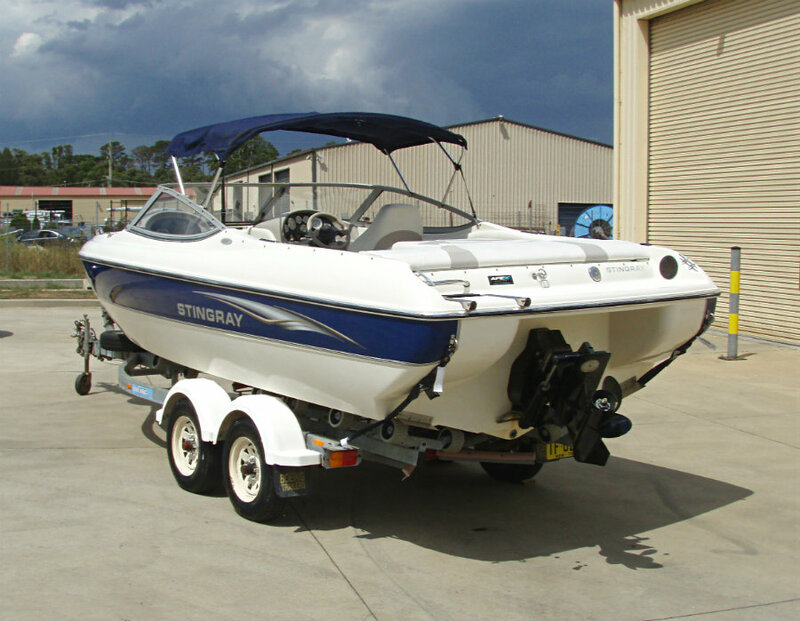 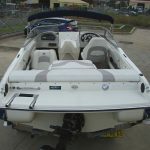 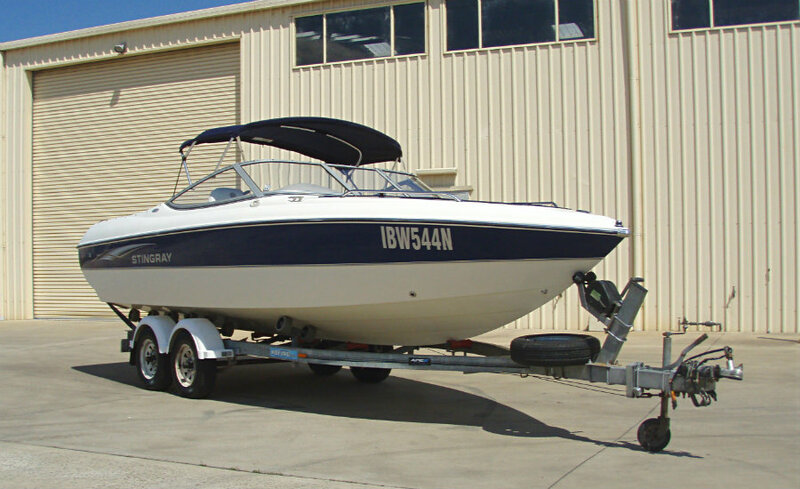 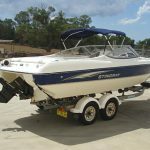 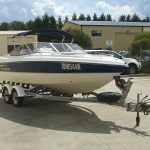 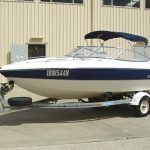 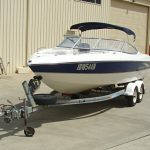 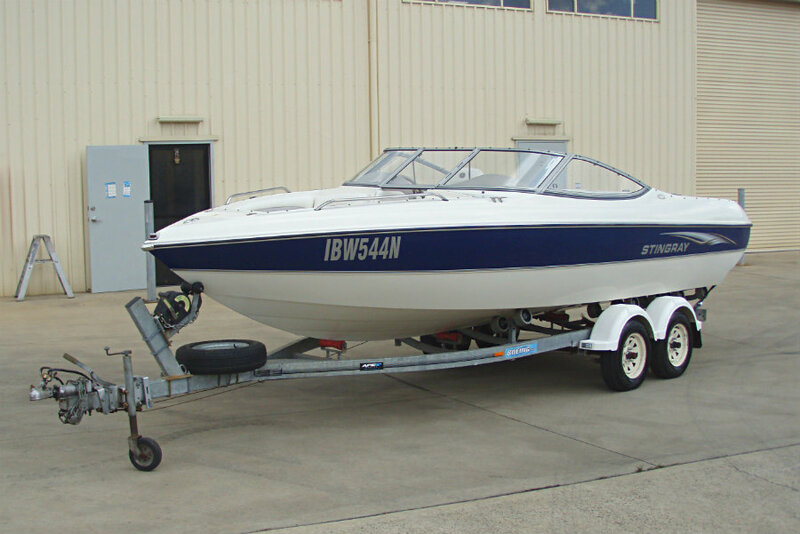 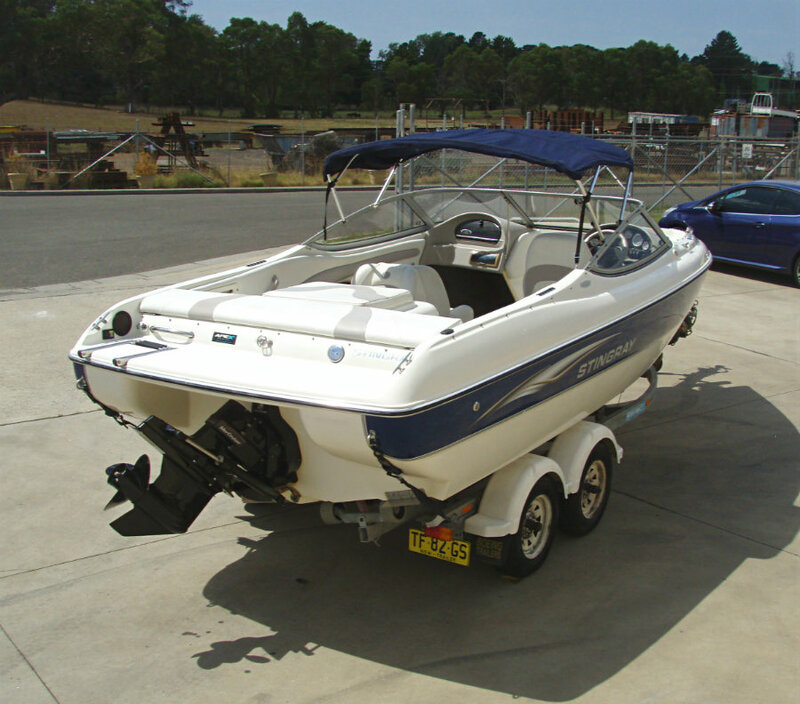 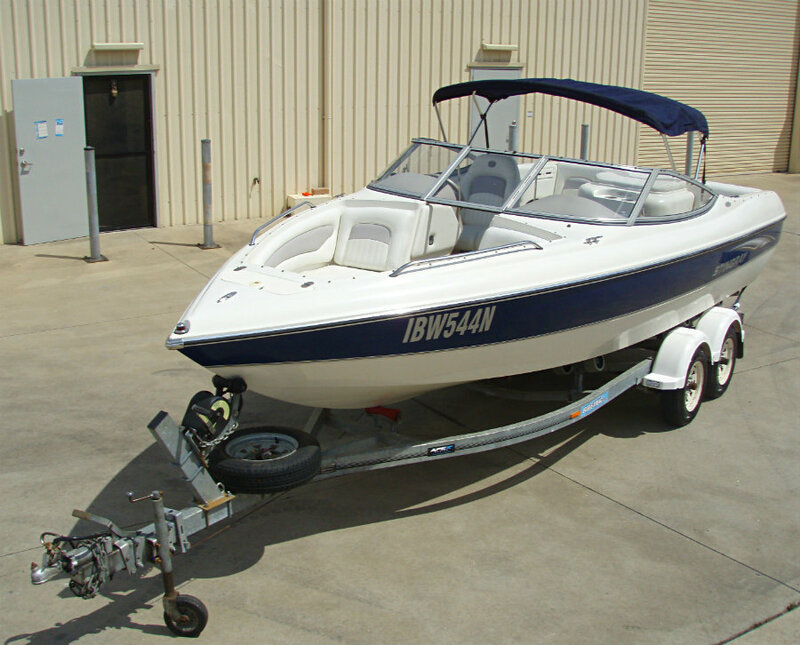 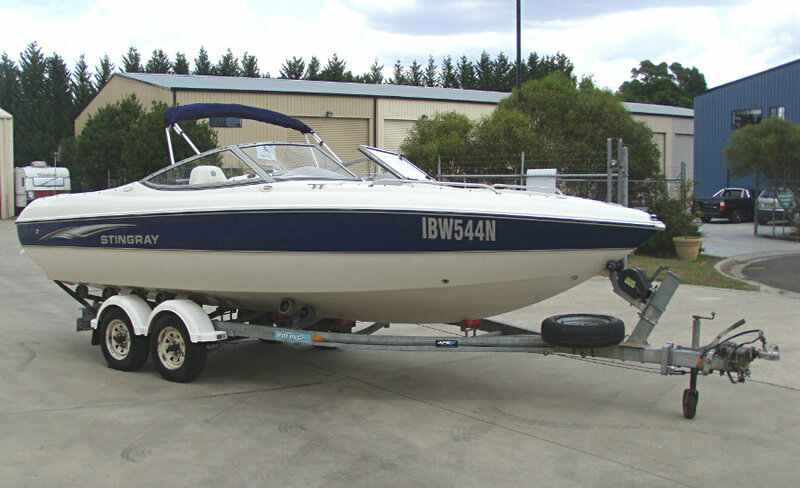 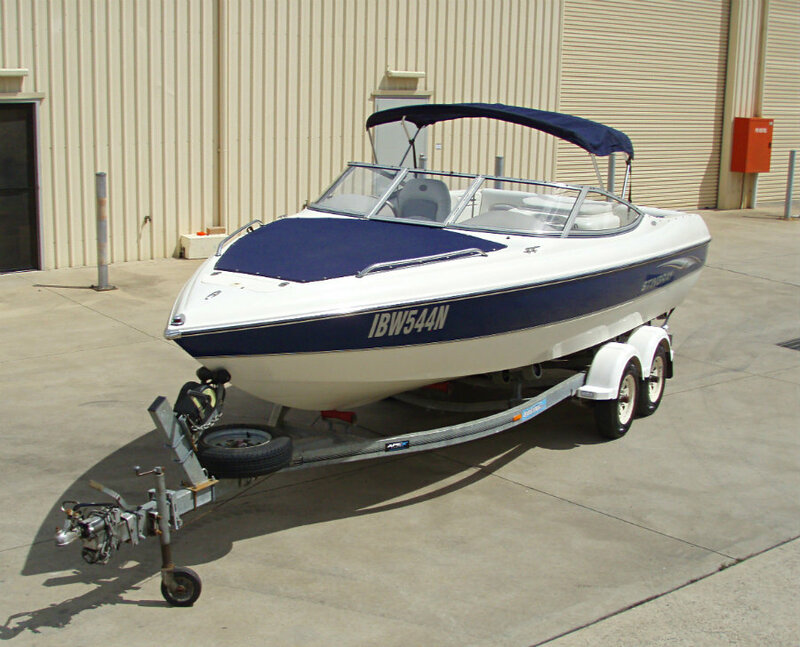 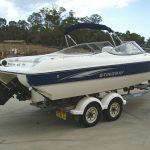 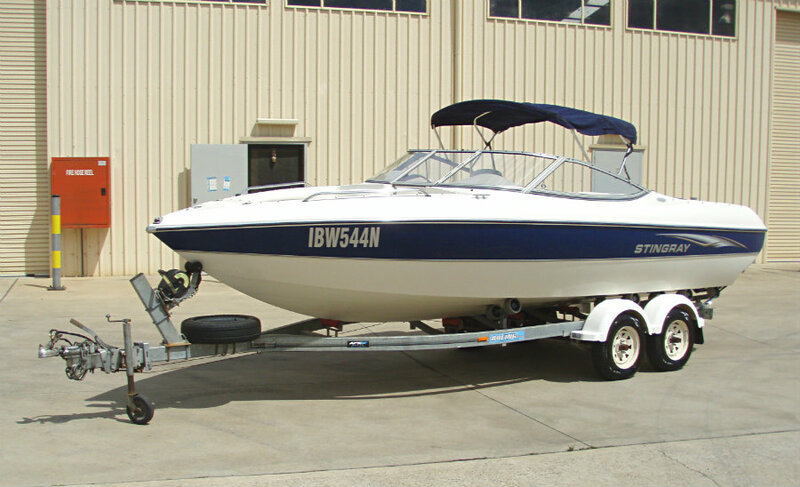 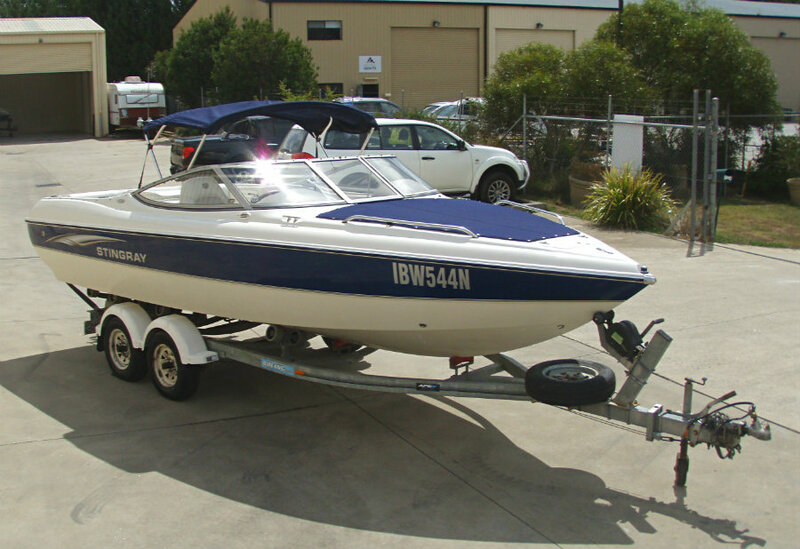 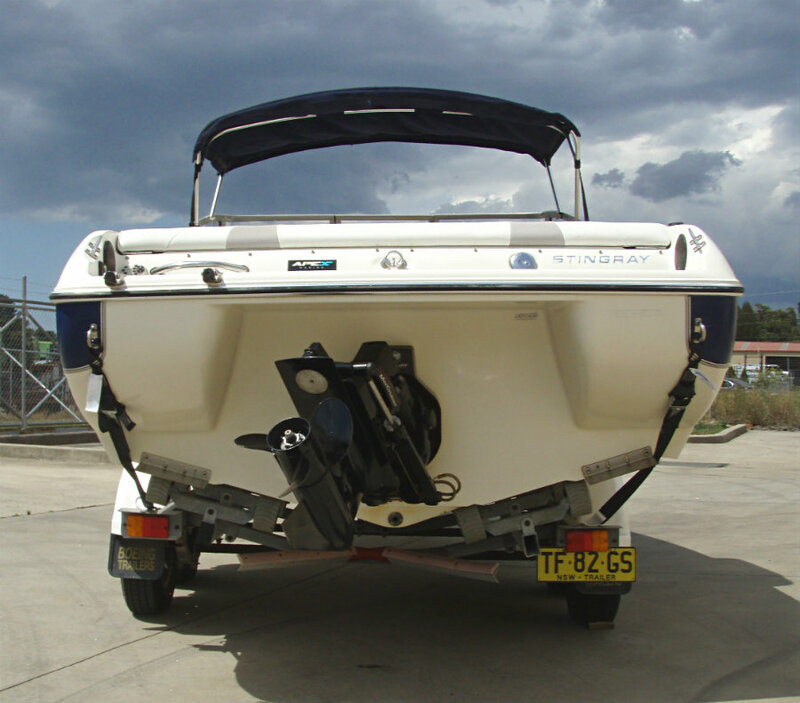 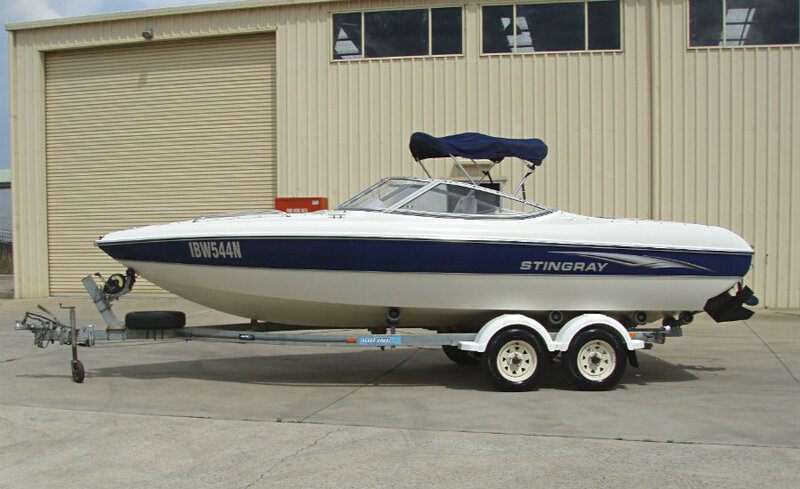 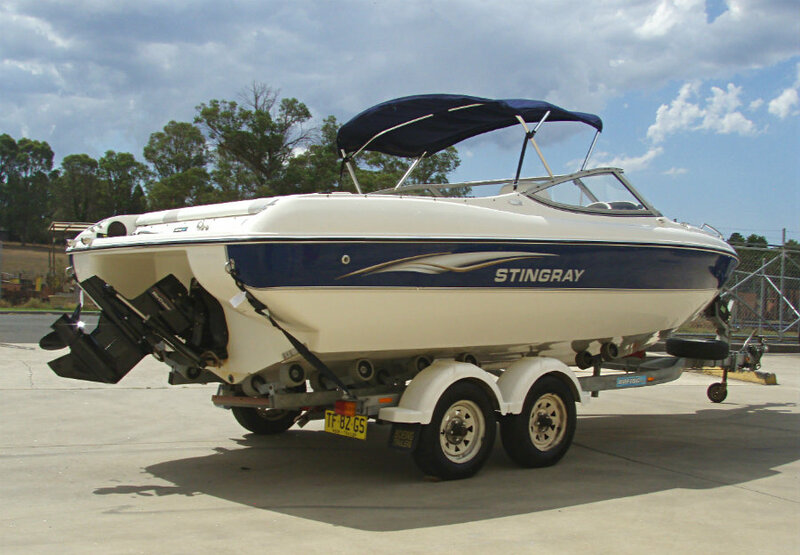 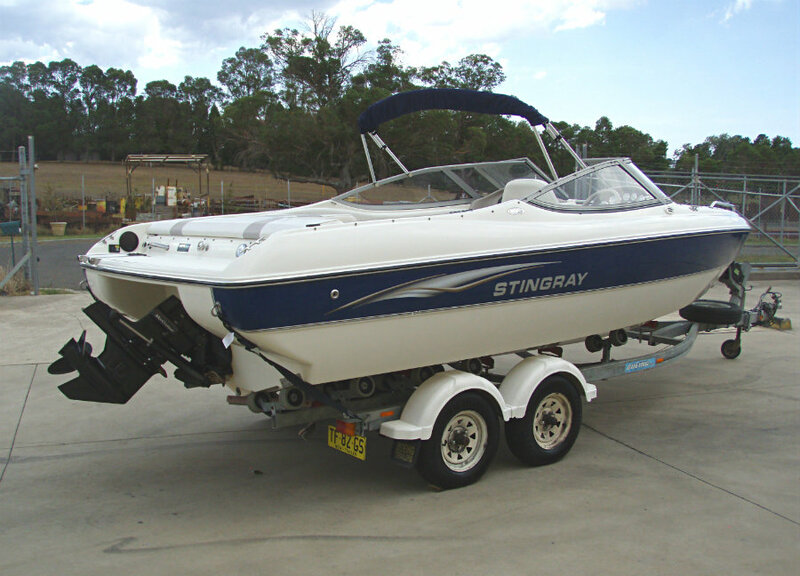 2005 Stingray 200LS Bowrider powered by a 5.0L V8 260hp MPI Mercruiser inboard engine with a Alpha One sterndrive leg and only 101 hours of use. 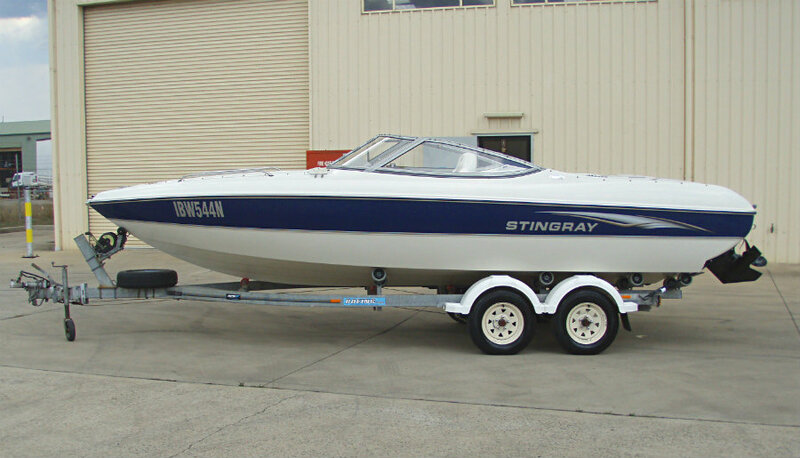 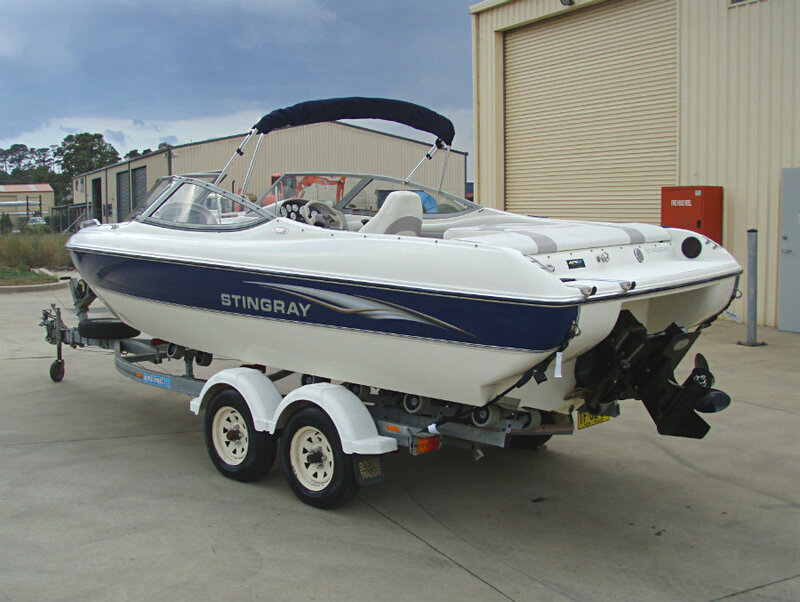 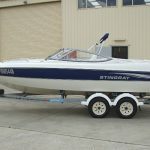 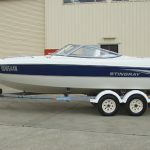 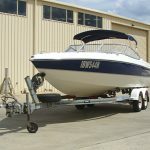 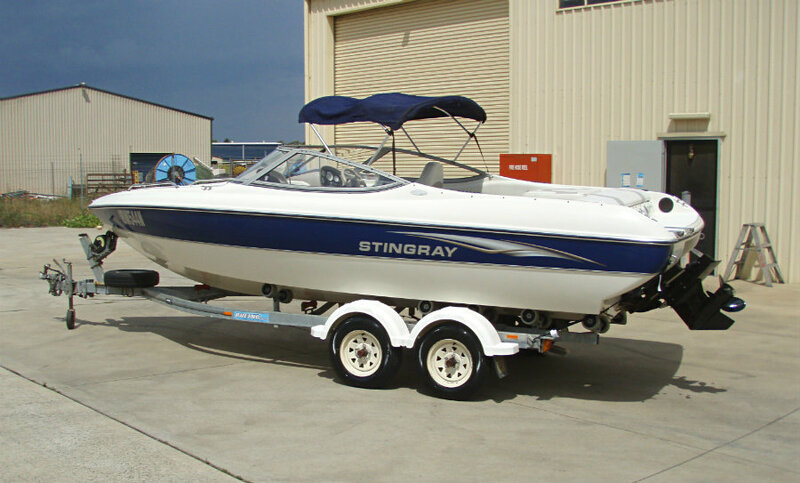 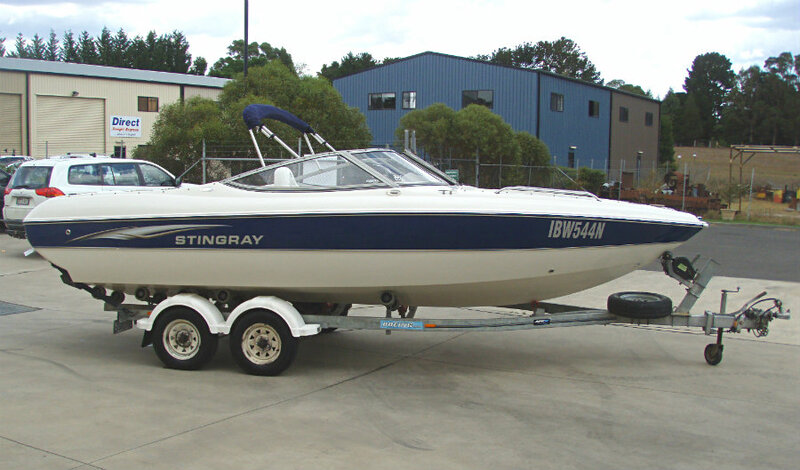 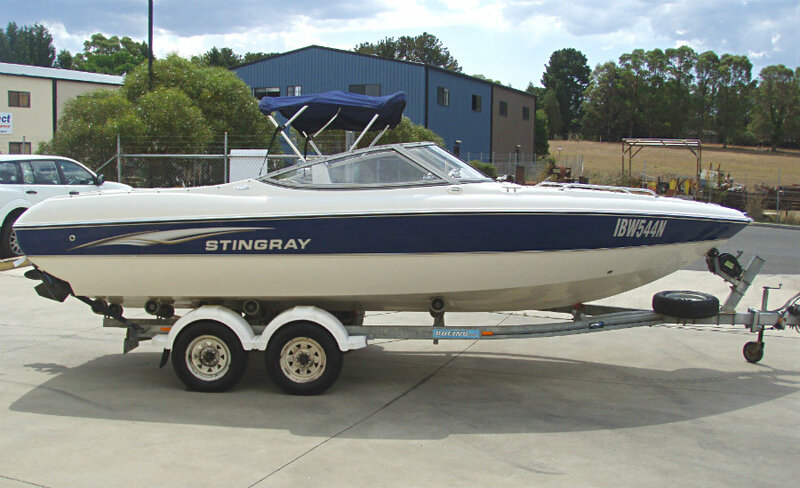 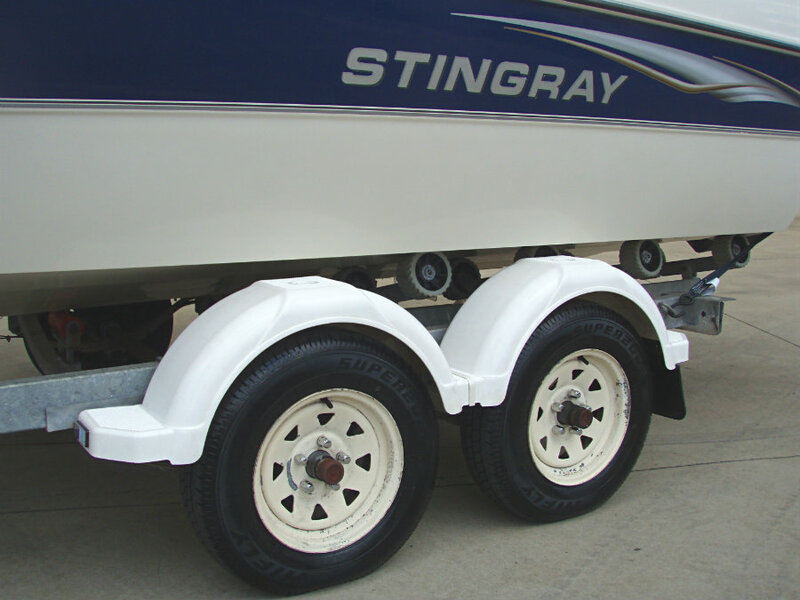 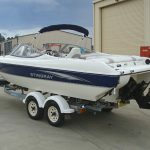 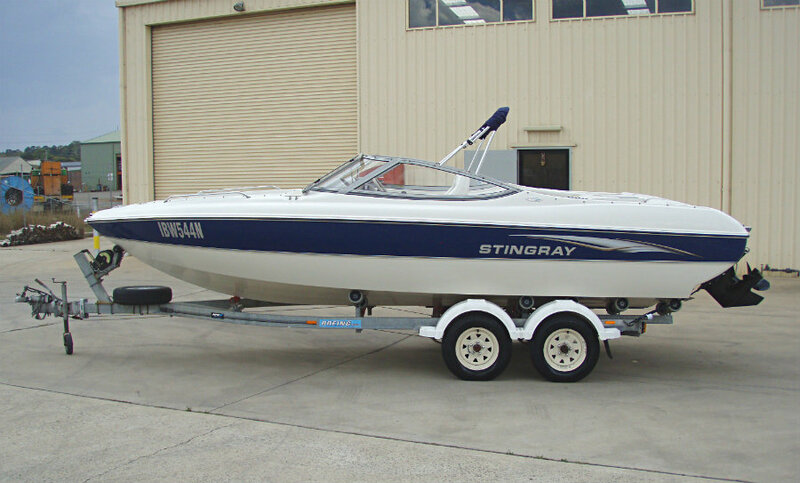 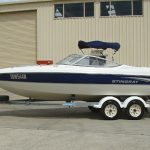 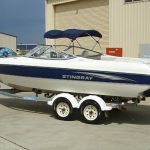 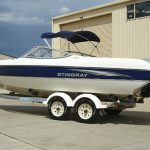 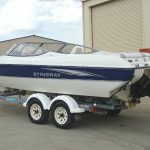 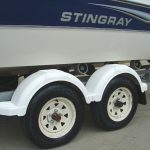 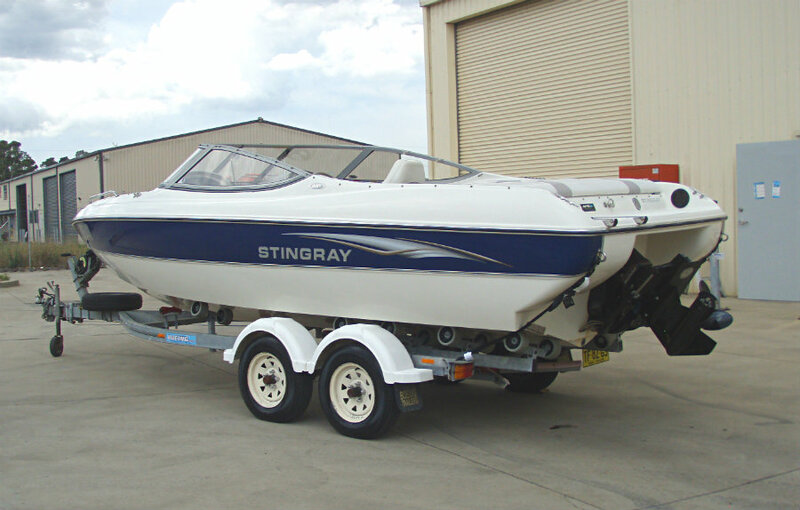 The 200LS from Stingray is a well-built, solidly rigged and fun to drive bowrider, and is sure to please. 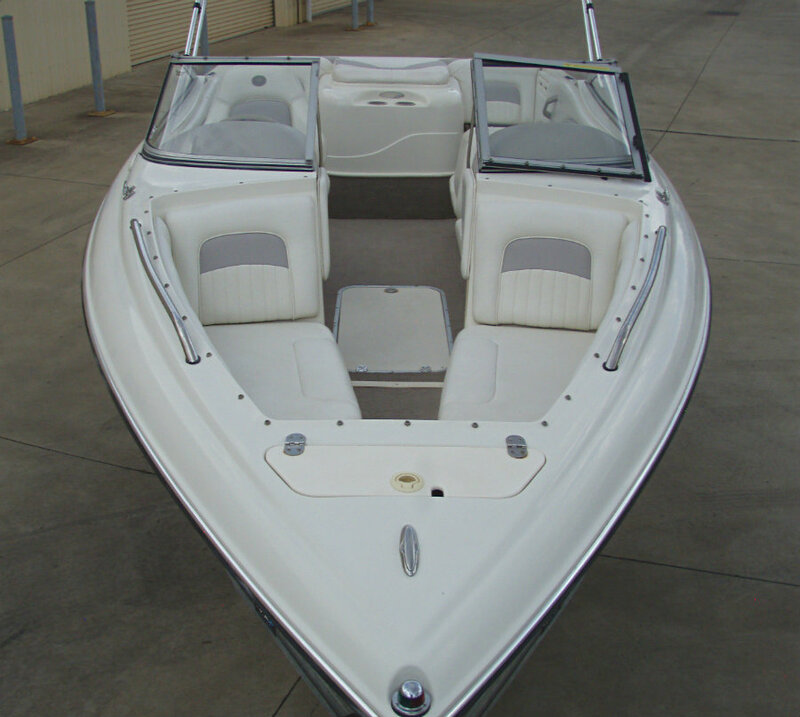 It has an exceptional combination of value, workmanship and performance. 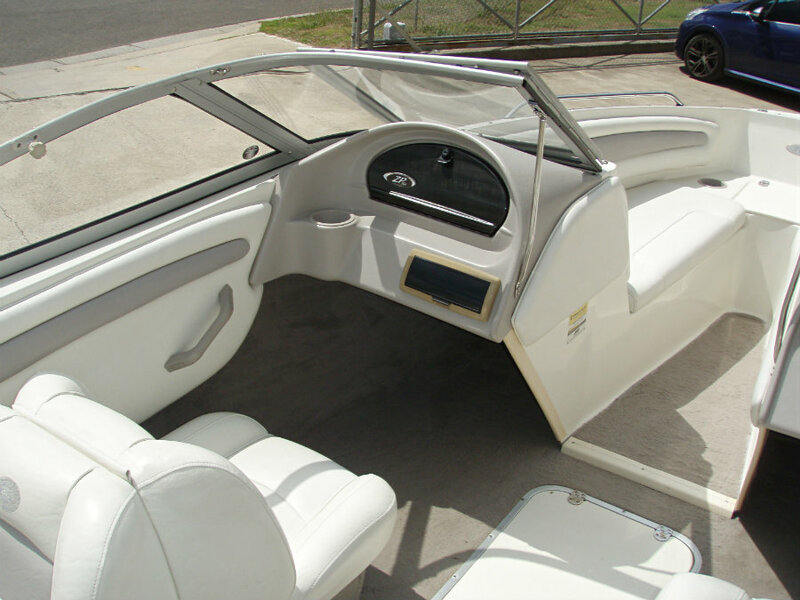 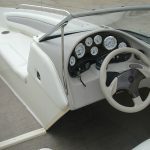 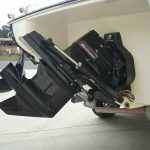 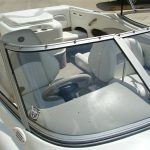 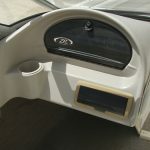 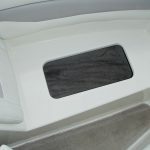 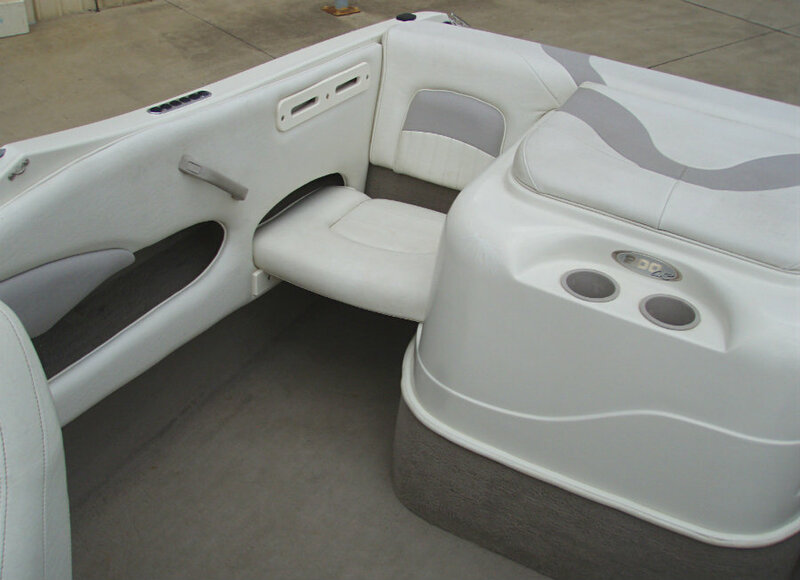 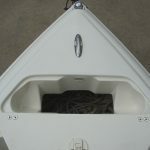 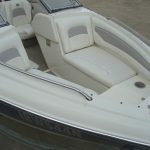 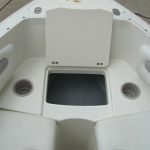 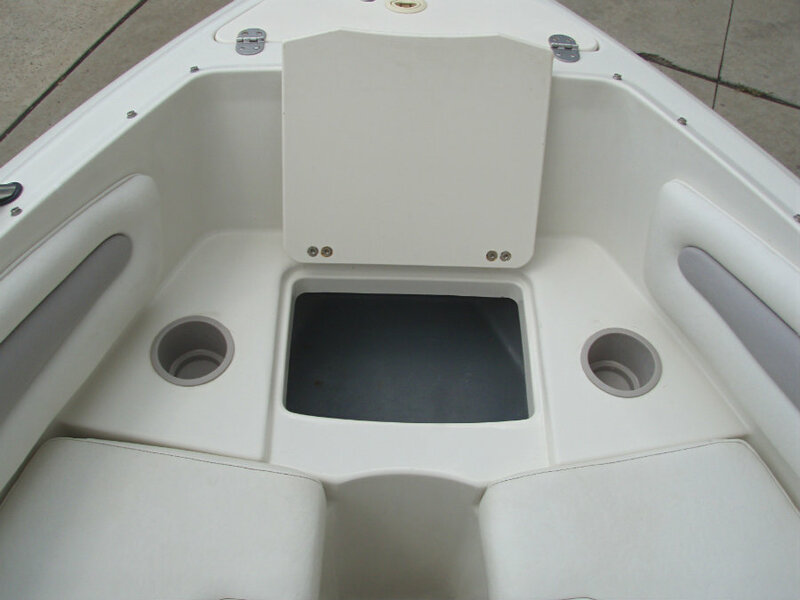 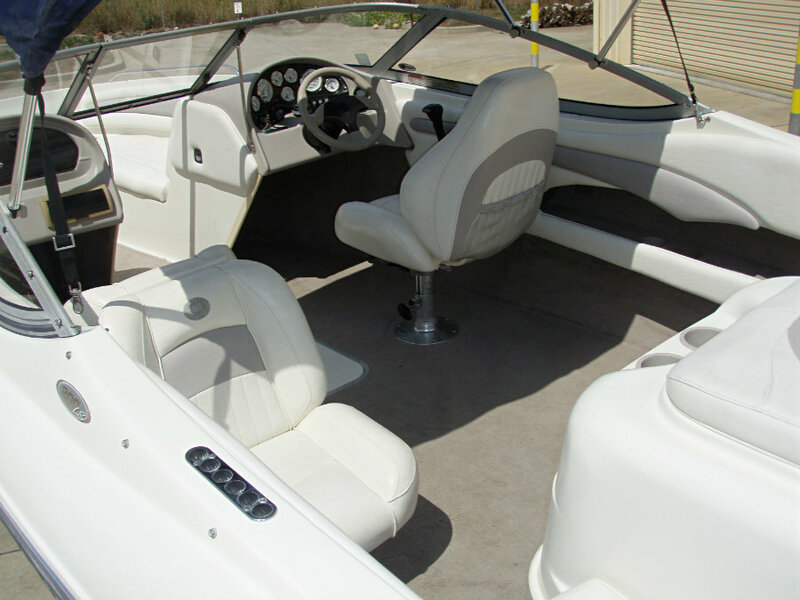 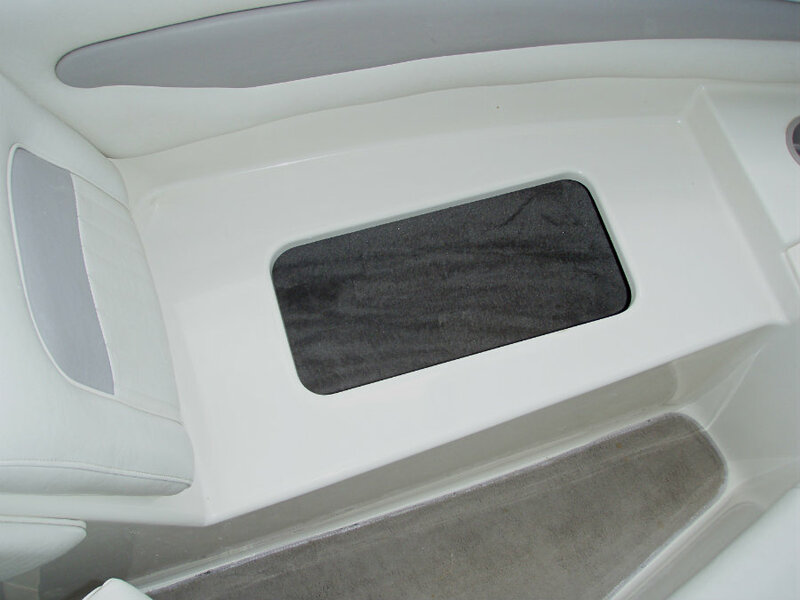 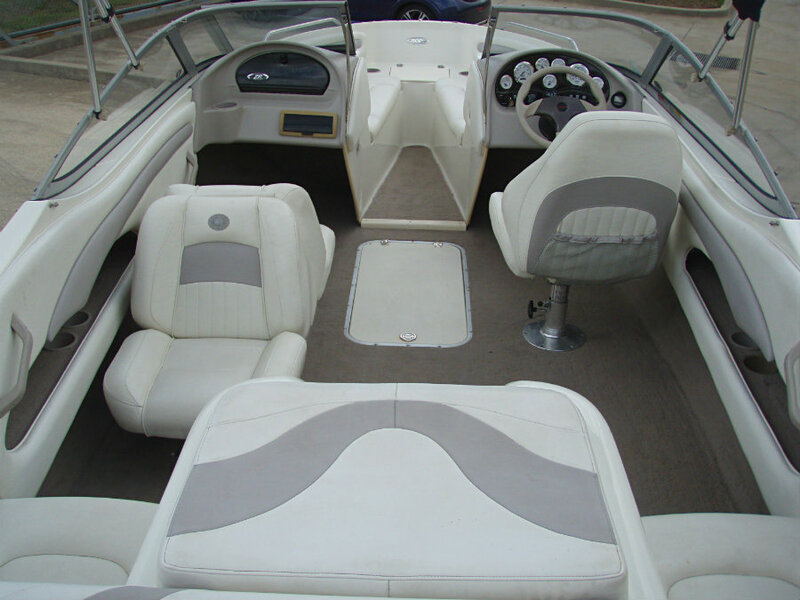 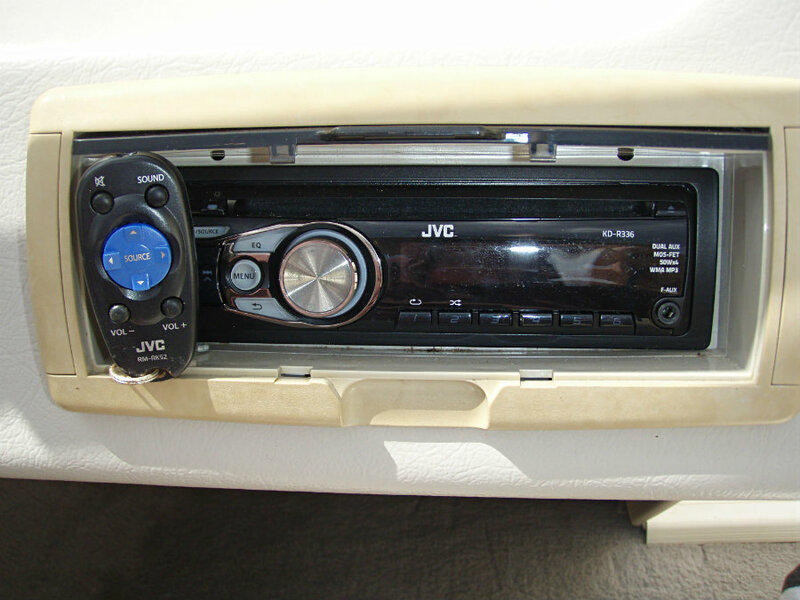 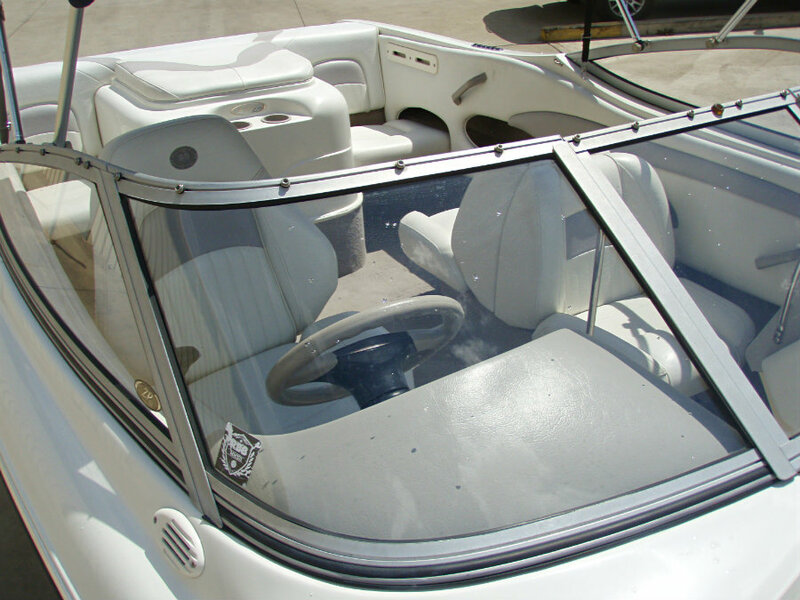 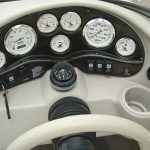 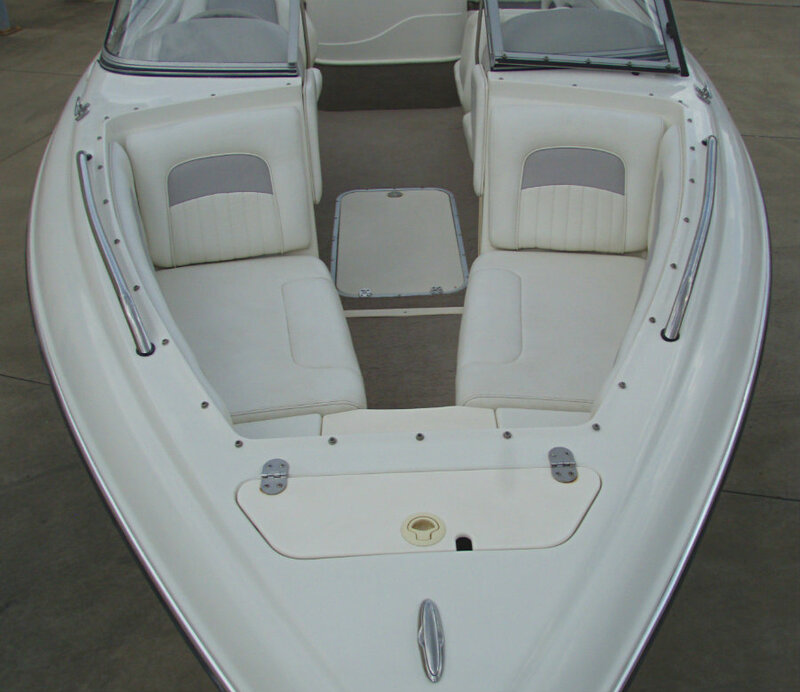 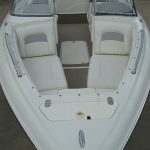 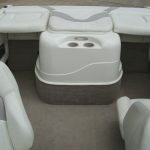 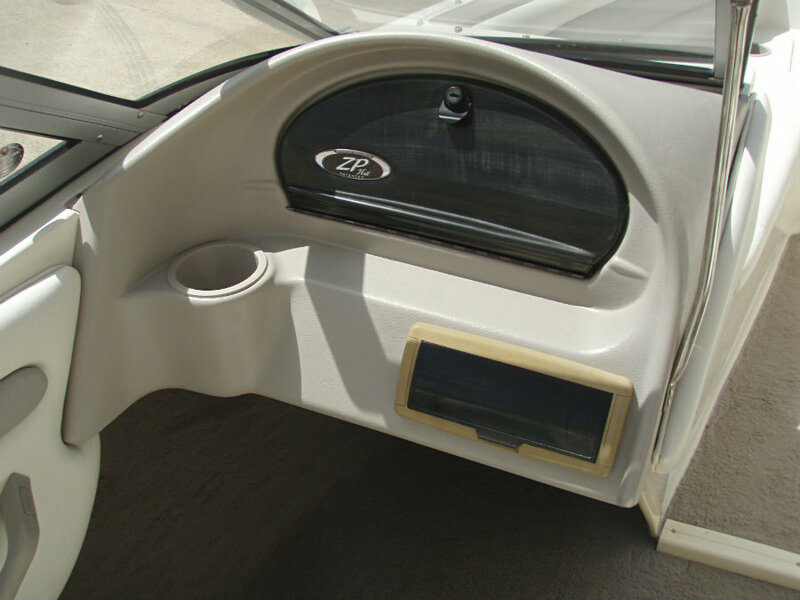 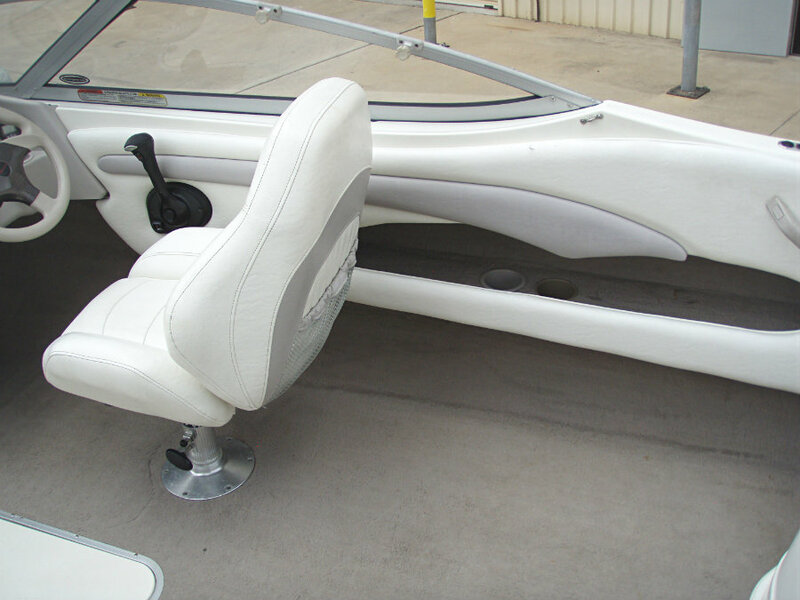 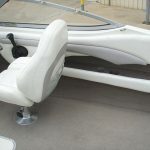 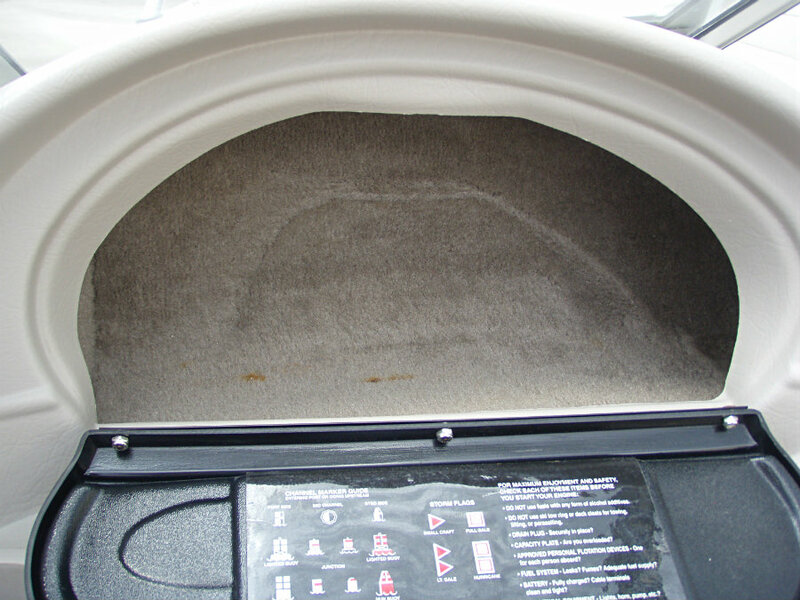 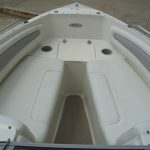 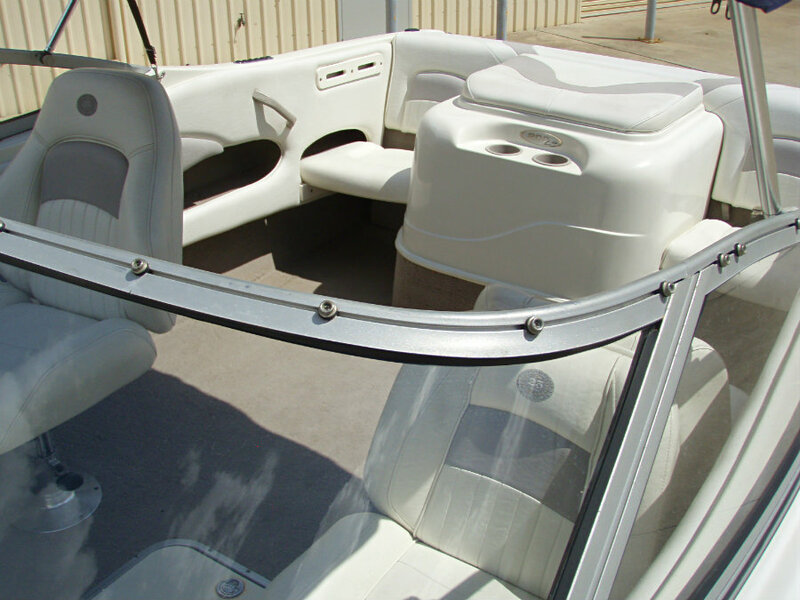 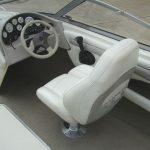 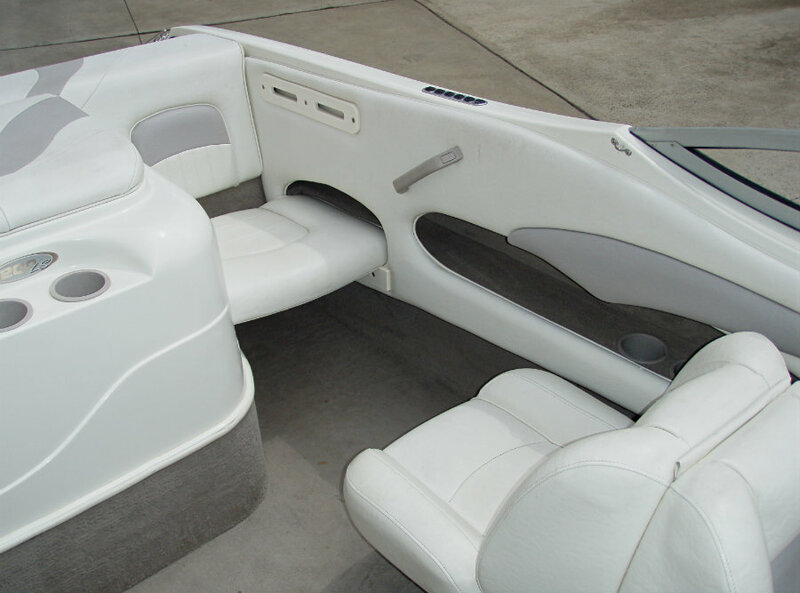 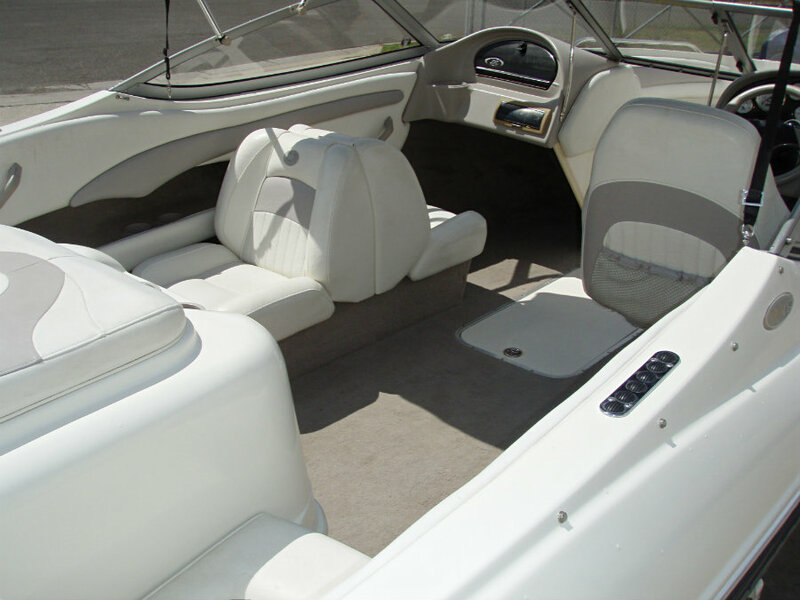 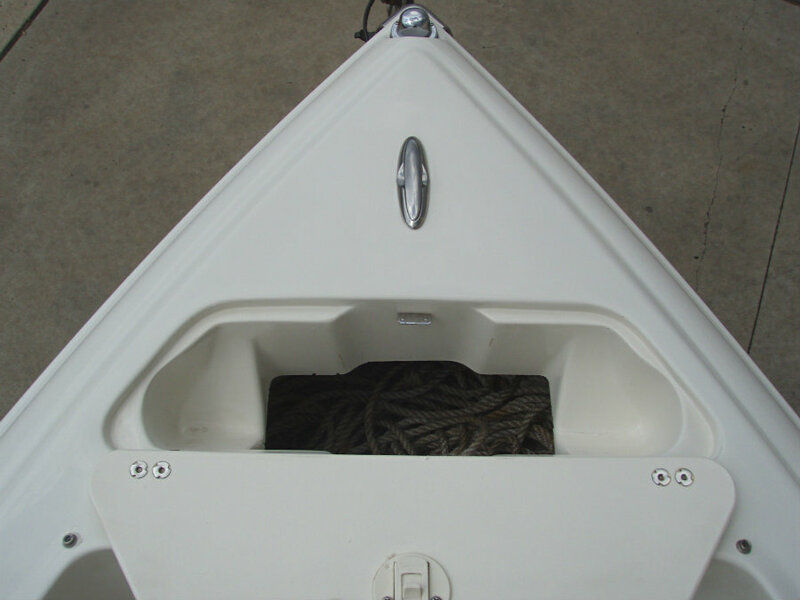 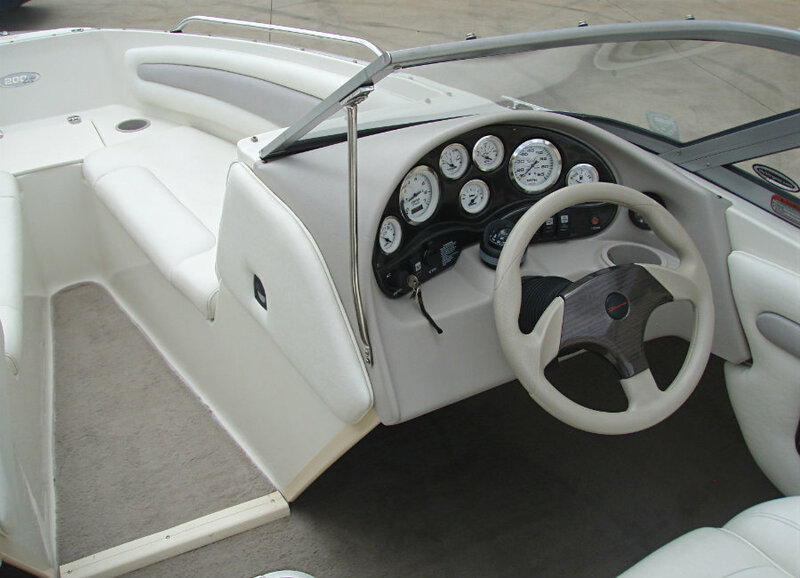 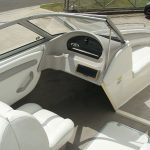 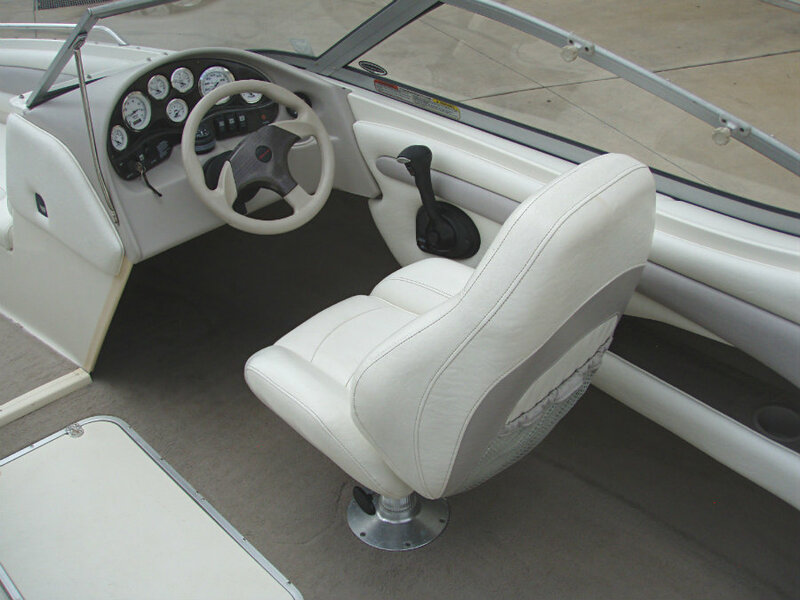 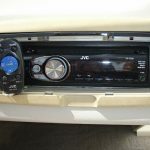 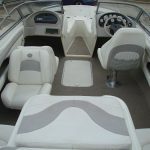 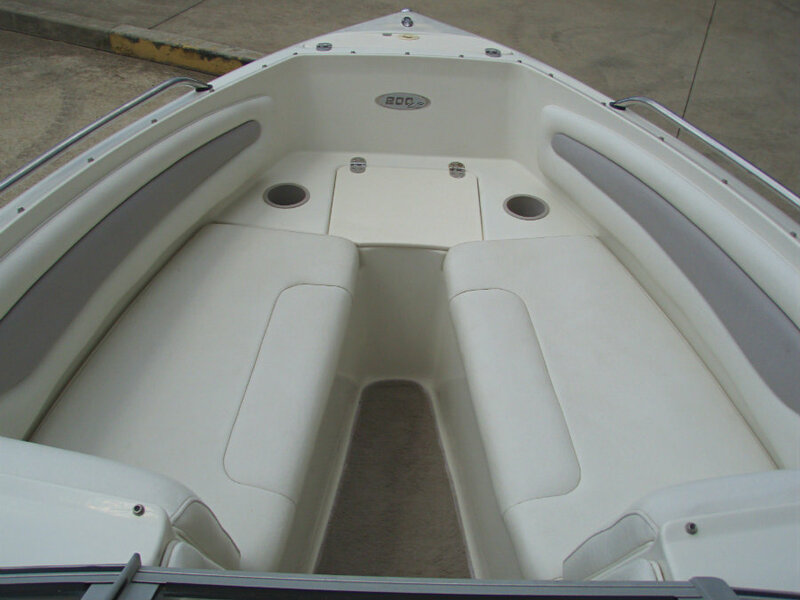 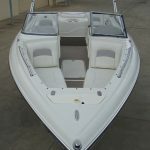 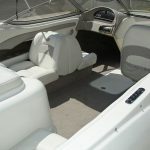 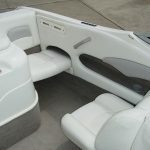 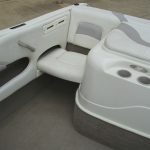 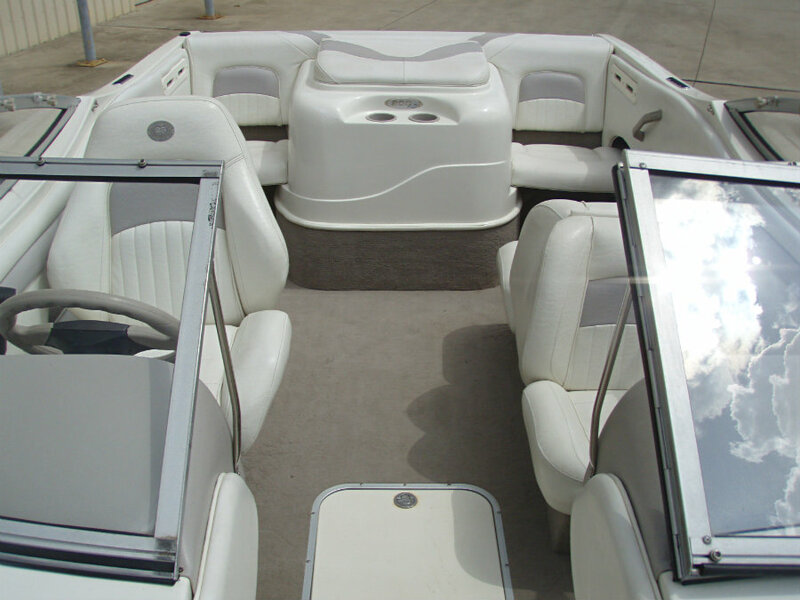 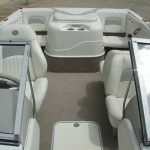 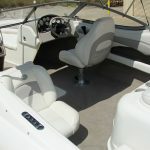 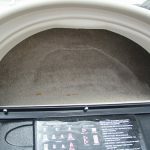 The interior includes a ventilated floor-mounted ski/wakeboard locker, interior cockpit lighting and a high power CD player. 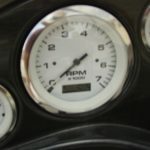 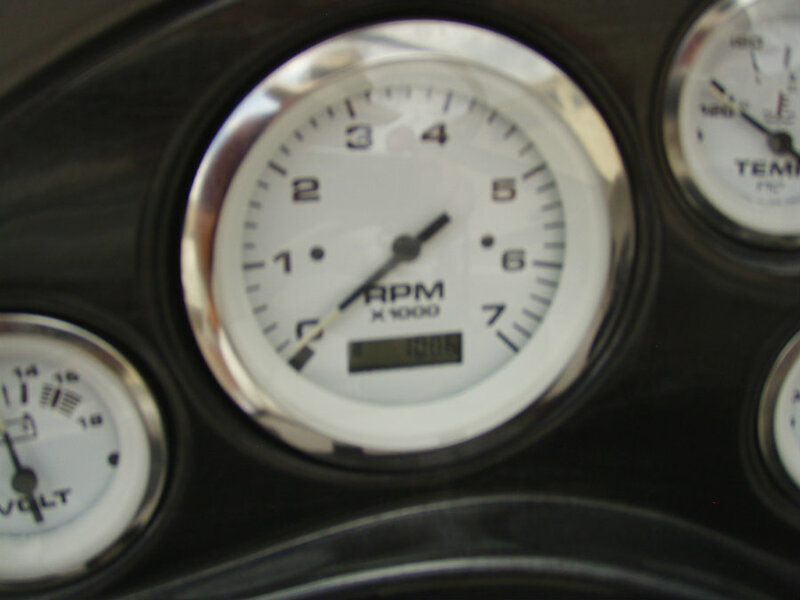 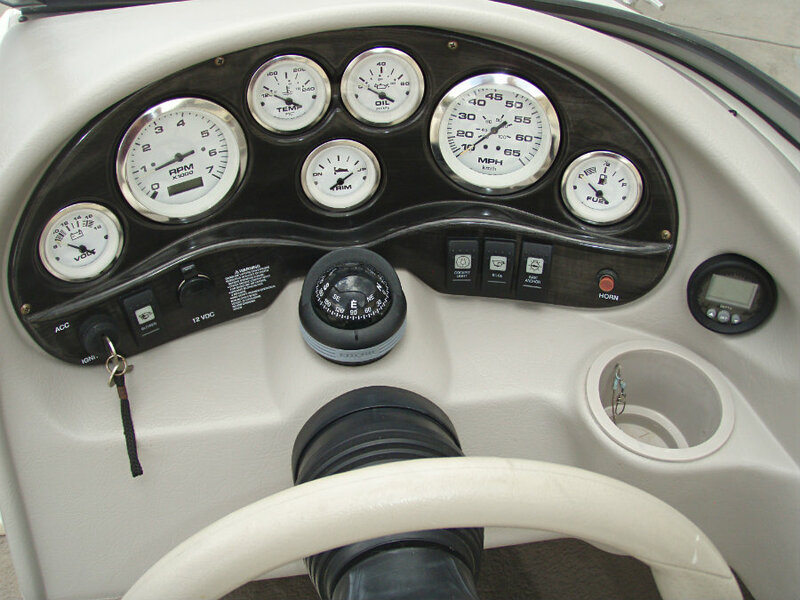 The molded dash houses a beautiful woodgrain panel with a full set of Teleflex® gauges and rocker-style switches. 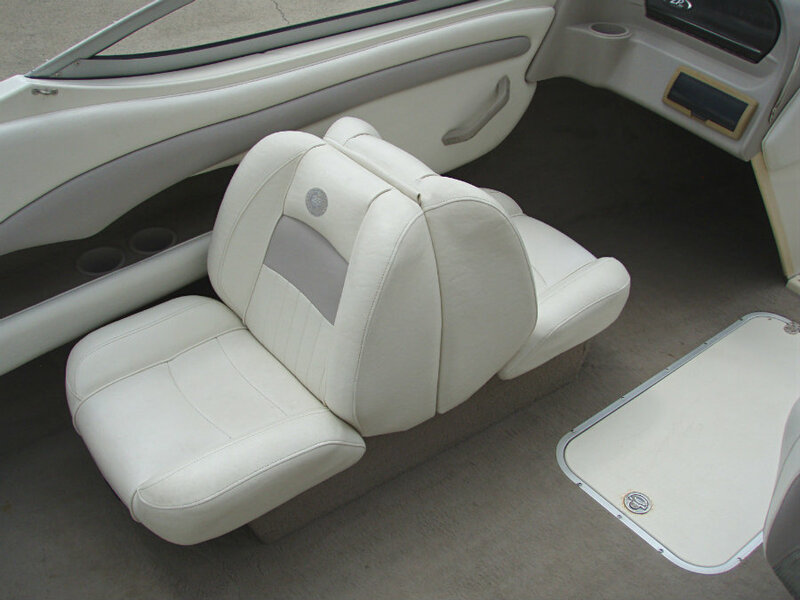 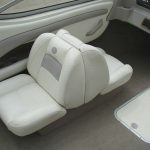 This LS model offers a choice of seating arrangements, including rear hi-lo jump seats. 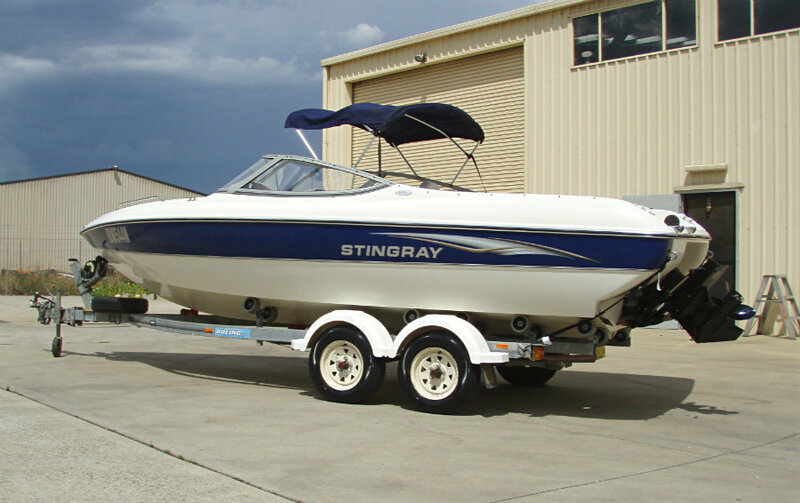 Performance is a given with Stingray, thanks to the company’s patented Z-plane hull. 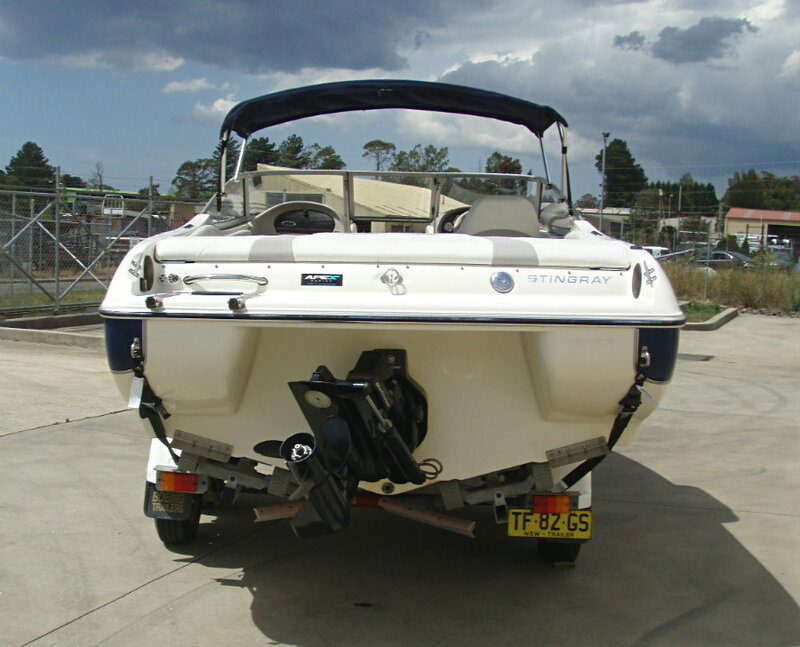 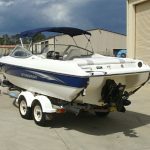 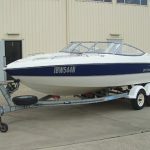 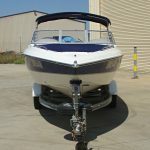 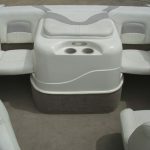 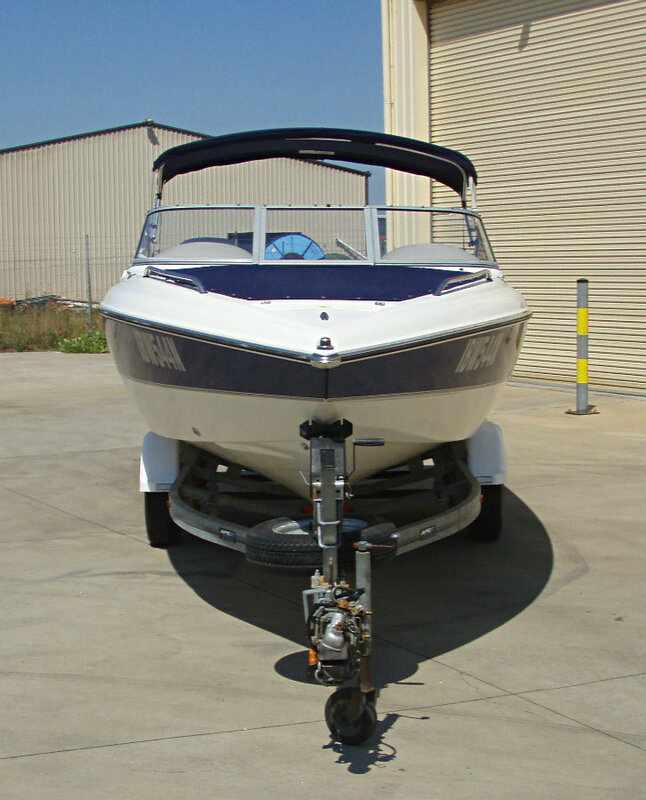 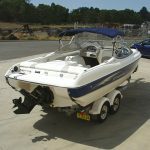 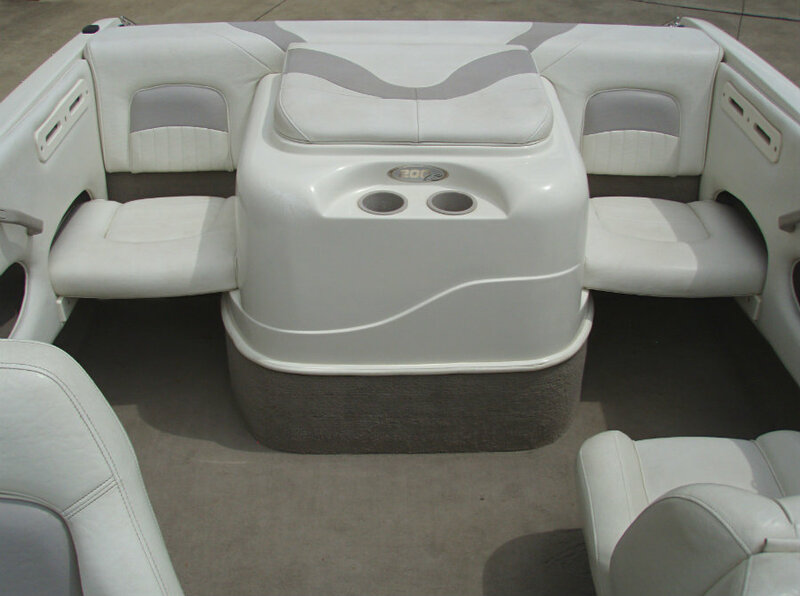 This 20′ 200LS is in very good condition, and has just been fully serviced and is now ready for family fun. 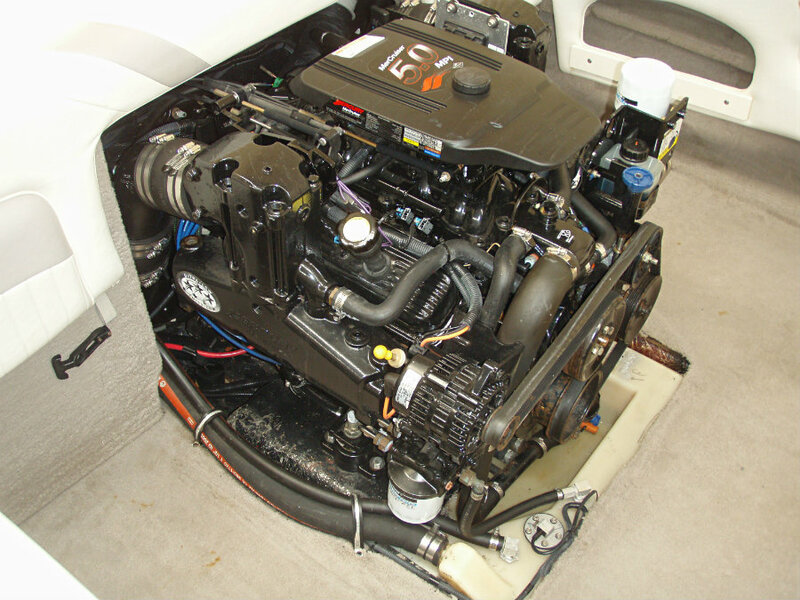 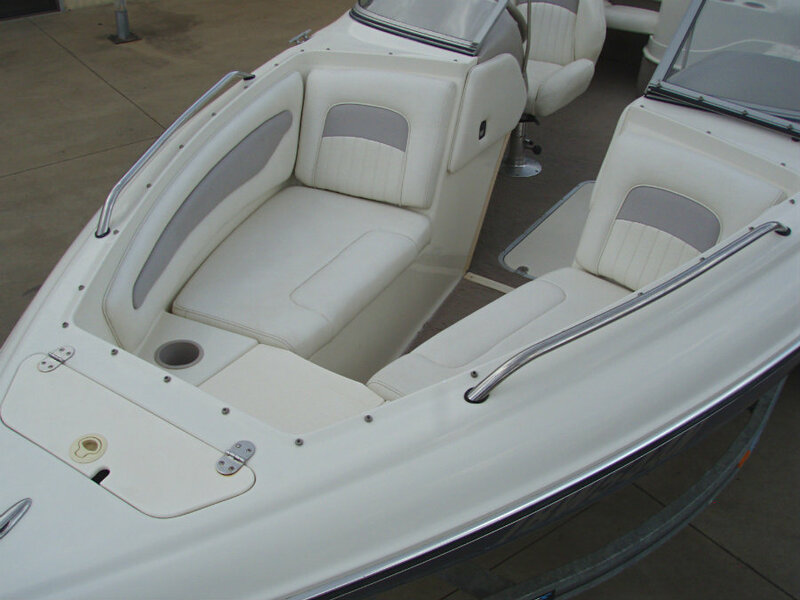 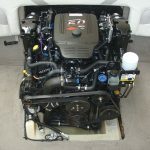 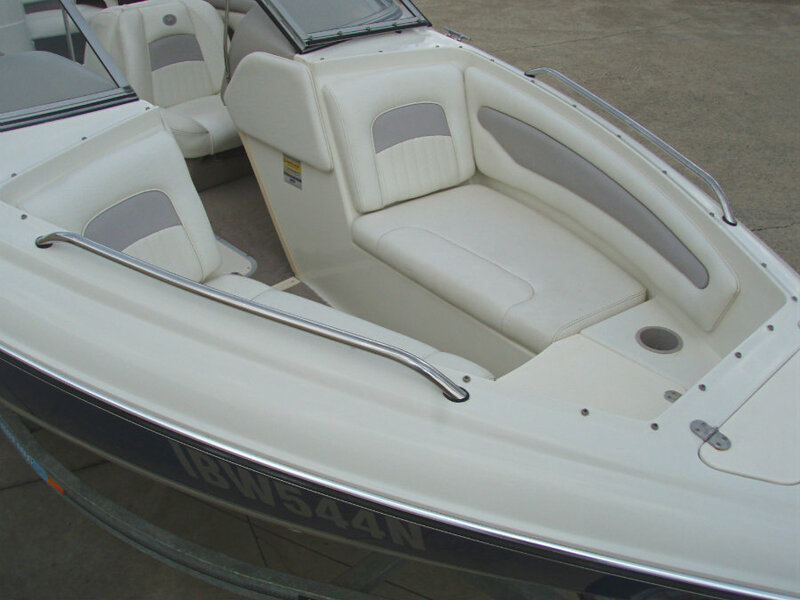 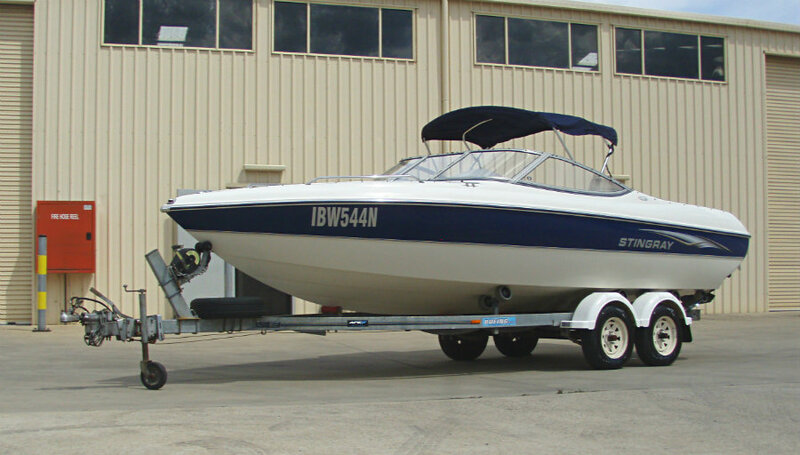 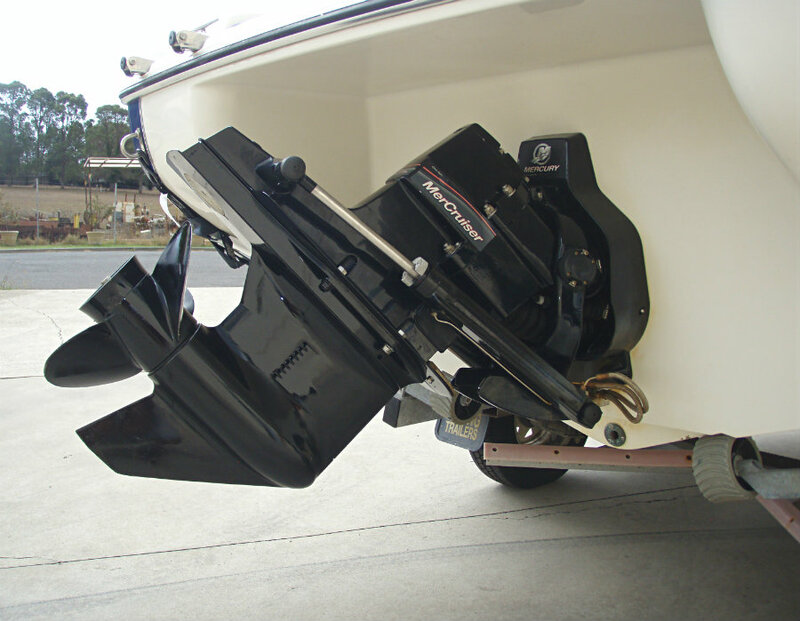 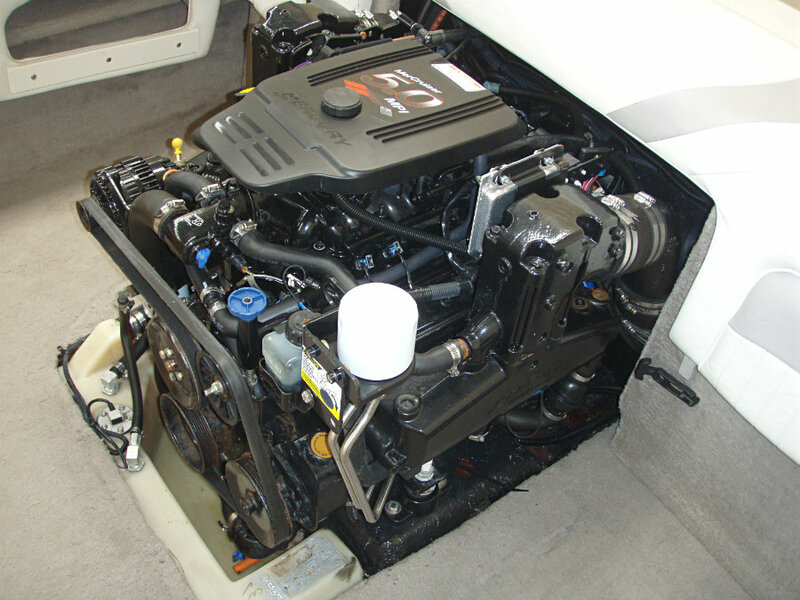 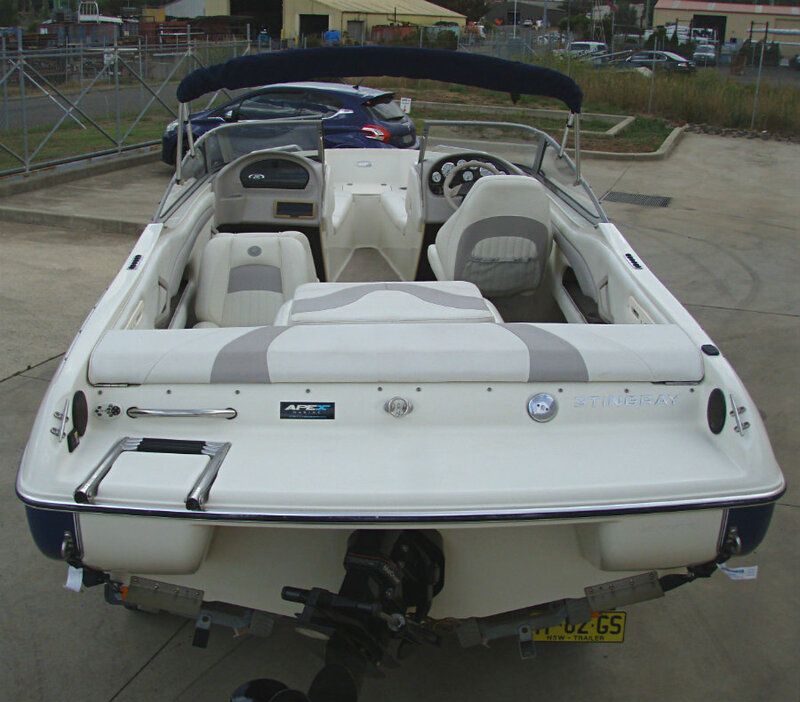 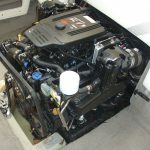 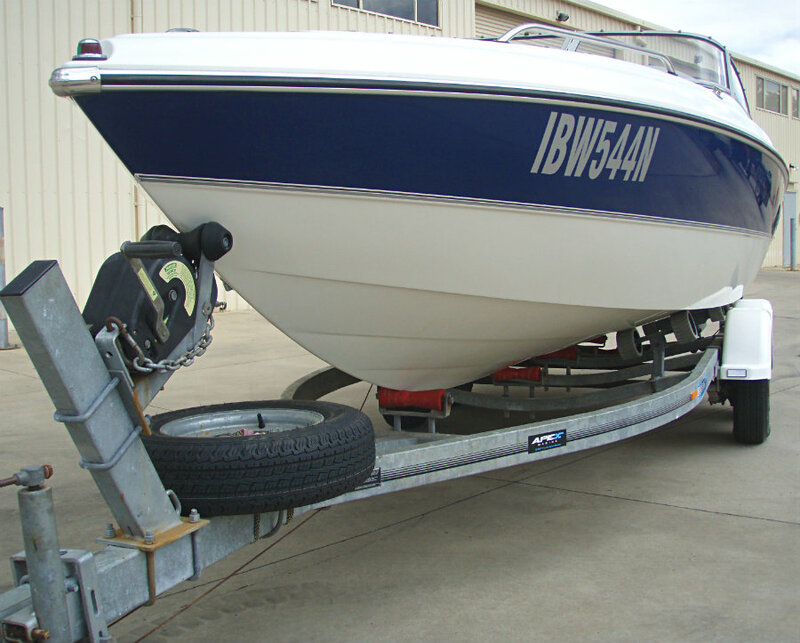 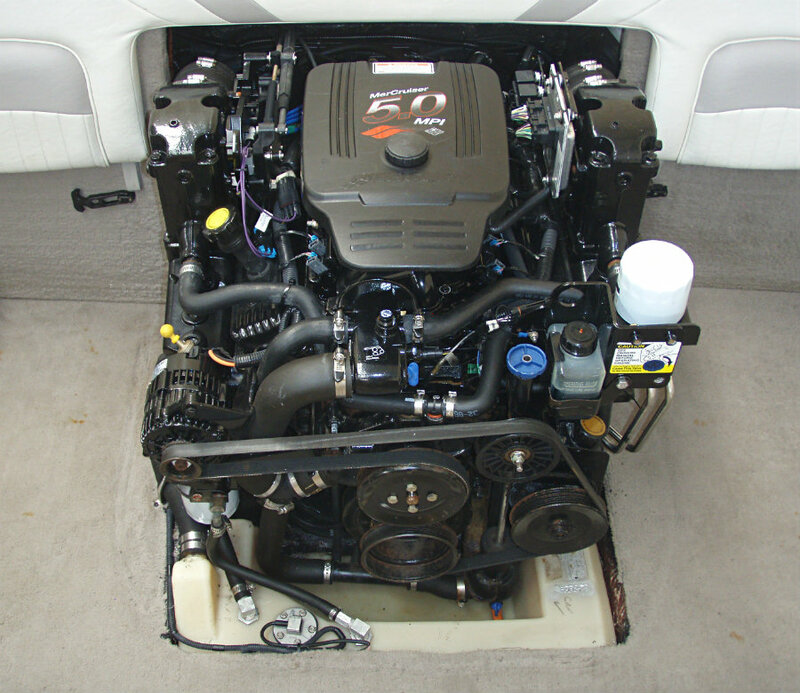 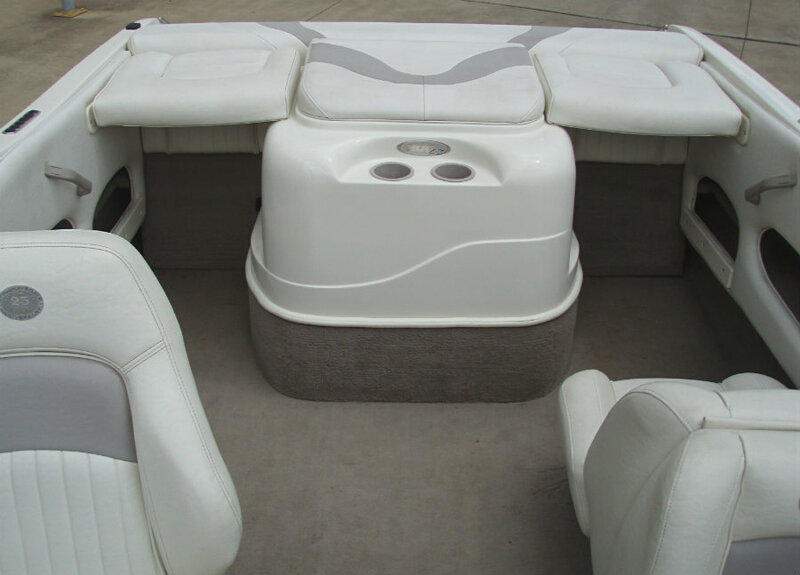 A feature of this boat is it’s upgraded & grunty 260hp 5.0L V8 MPI engine, which only shows 101 hours of use. 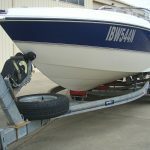 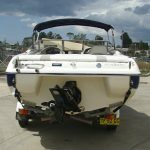 Both the vessel and trailer are NSW registered to August & May 2019 respectively.